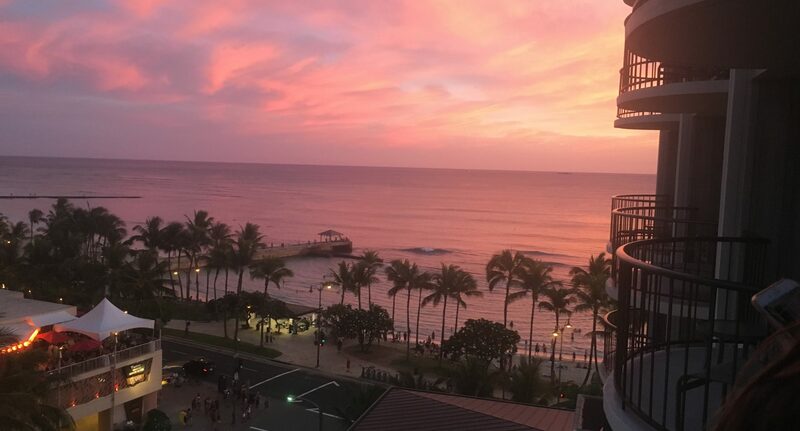 February starts off Big with the Super Bowl, Valentine’s Day & The Hawaii Pacific Health Great Aloha Run! I have no idea how we ever fit the Pro Bowl in. But we did for 20+ years! Have fun using these as idea starters. I made some comments next to some, not all. Have a nice Week! 1 – National Baked Alaska Day-If you don’t know what this is, it’s sponge cake and ice cream in a meringue covering, cooked for a very short time. 1 – National Dark Chocolate Day=Eat as much as you like, they say it’s great for your Heart. 2 – National Tater Tot Day-Yum. One of my favorite meals, Sloppy Joe’s and Tater Tots. Used to cook this on Sunday nights. Now, Tater Tots can be the entire meal with all the fun things people put on top and into them. 2 – National Crepe Day-Have a make your own crepe station set up at your restaurant. A stack of Crepes, whip creme, stawberries, brown sugar, powdered sugar, maple syrup, chocolate drizzle, melted butter, and more. Then have a camera at the end of the table, people will take pix of their creation and you will post em’ on line. Or go Ol School and have people take the pix with their phone and upload them to Twitter, Instagram and Facebook. Hashtag #Delish or #Mycrepe or #DIYcrepe or #Crepecreation or #CrepeHI/NY/LA Just make sure it’s easy. Use one simple hashtag and no @ signs or other hoops to jump through. 2 – Groundhog Day-Not a big deal in Hawaii. LOL. 2 – National Wear Red Day-You’d think this would be closer to February 14th. 4 – Super Bowl Sunday-This should be a Holiday…on Monday. 5 – World Nutella Day-Do a Nutella Recipe contest. A Nutella Art or sculpture contest. Or an easy Social Media contest, like What do you Nutella with? (Nutella and Fill in the Blank). 7 – Send A Card To A Friend Day-Do this. Not many people get mail other than bills in 2018. So, you will stand out and make someone’s day. 9 – National Pizza Day-Usually some good deals on Pizza on this day. See what you can find. 9 – National Bagels & Lox Day-I like to eat this in NY or Chicago, the portions are 2-3x bigger than in Hawaii. And they give 5x the amount of capers in Chicago! 11 – Get Out Your Guitar Day-Or Bring Back Guitar Hero, that was always fun to play at remotes. 11 – Make a Friend Day-Say “Hi” to your fellow elevator passengers. Try and say Hi to at least 5 people today. 12 – National Plum Pudding Day-Wonder how this ended up in February. We eat this for Good-Luck on December 25. No one really likes it much, they fuss all over it, but it does bring Good Luck to all who partake. 13 – Mardi Gras-Good we have a few days notice on this one. It seems to come up out of nowhere every year. 13 – National Italian Food Day-Spaghetti Eating Contests! Sometimes I go to Buca De Pepo and get the giant Spaghetti and eat it for 3 days. Saves on cooking for a bit. Cafe Sustina and Macaroni Grill my fav’s to eat at in HI. Little Italy or the place near Union Square if I’m in NY. The place near Union Square has the best food in the world. Little Italy is super fun to hang at, food is secondary, although still good. 14 – Valentine’s Day-Concerts, Candy, Flowers, Hotels, etc. Couple of my Favorite Promotions. Singles Night at the Supermarket. And The Nuts and Bolts Booze Cruise. All the Nuts need to find the Bolts to match. Can also do with famous names taped to the backs of the participants. 15 – National Gumdrop Day-If you can find these, have fun. 17 – Random Acts of Kindness Day-Start on this one now. So easy to do & doesn’t cost a dime. 18 – World Whale Day-Giveaway trips to Maui to see the Whales. 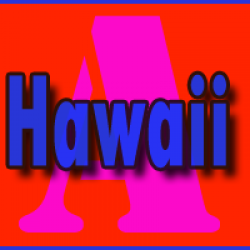 19 – Presidents Day-Also the Great Aloha Run. 20 – National Cherry Pie Day-Pie Eating Contest Time. The trick to winning a pie or especially a watermelon eating contest. Smash your face directly into the middle. 22 – National Chili Day-A good day to start a Chili Cook-Off event. 22 – National Margarita Day-Straight up or Blended. With Salt or Without. 23 – National Banana Bread Day-With Nuts or Without? 26 – National Pistachio Day-Guess how many Pistachio’s are in the Jar to win $$. 27 – Polar Bear Day-My favorite animal at the Zoo. I can watch Polar bears for hours. 28 – National Chocolate Souffle Day-Better order it now, so it’s ready by the time dinner is done. Next PostNext The iPhone X Rocks!